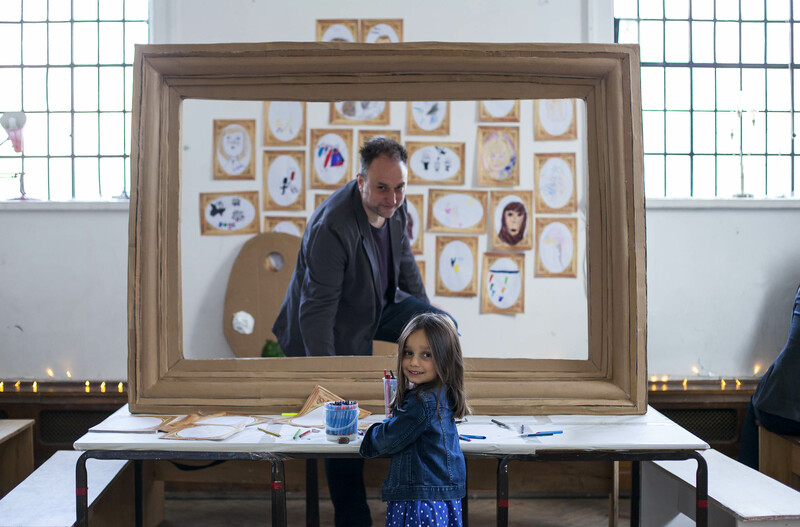 Lewisham Arthouse supports artists and arts-based learning through creative workspace and specialist facilities. 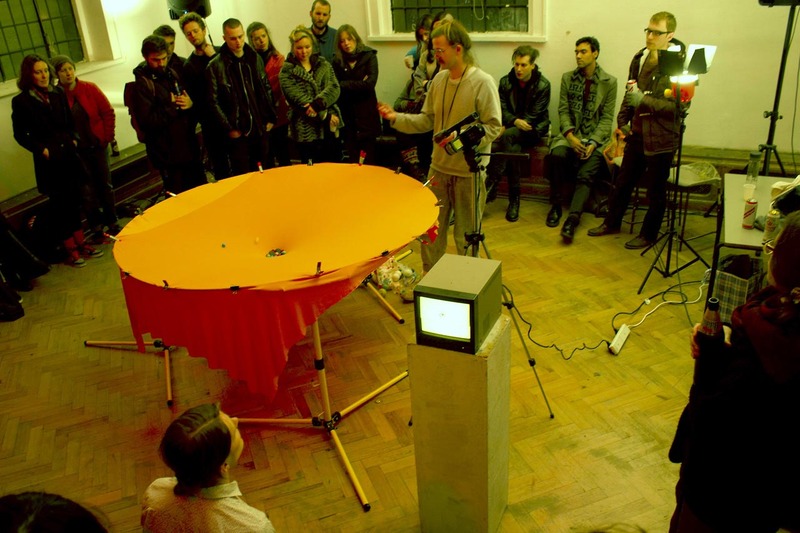 We run an exhibition and events programmes of visual art and experimental music. Members of Lewisham Arthouse share their time, equipment and knowledge with wider communities on a non-profit basis. Besides renting space, each studio member commits at least 5 hours per month in support of the organisation’s wider programmes. Each year, this generates in-kind support work more than £27,000. This echoes the original intentions of the Carnegie library building we occupy – to enrich communities by nurturing their creativity. A group of artists’ designers and crafts people gathered through the 4th Lewisham Visual Arts Festival to found Lewisham Arthouse. 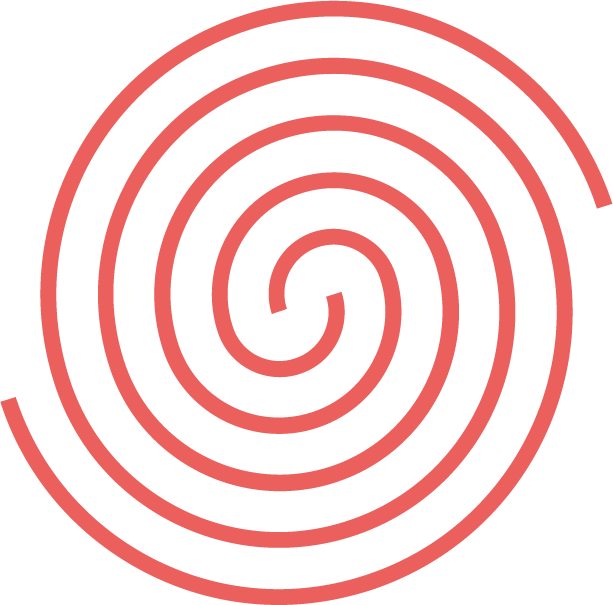 Set up as a voluntary led cooperative organisation to function as a community hub and to provide creative workspace. 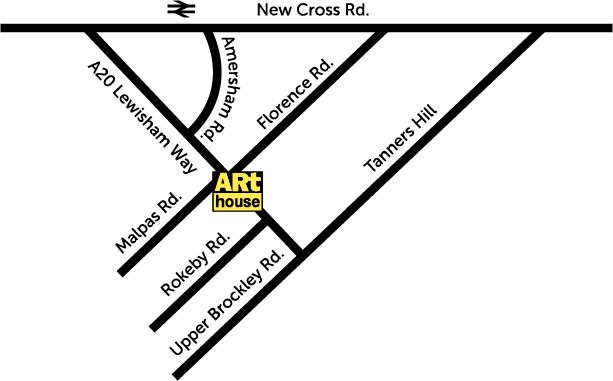 The Arthouse moved to the old West Kent County Grammar School on Hilly Fields, which allowed the Arthouse to properly establish itself by expanding the studio membership and introduce a gallery and education programme. 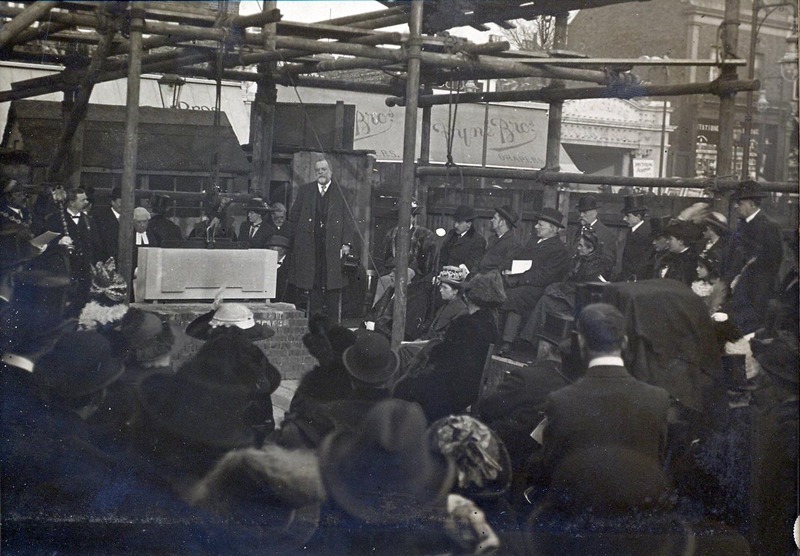 In November 1993 the Hilly Fields site was sold to Prenderghast Girls School, following a period of uncertainly, a new premises was found, granted on licence by the London Borough of Lewisham. 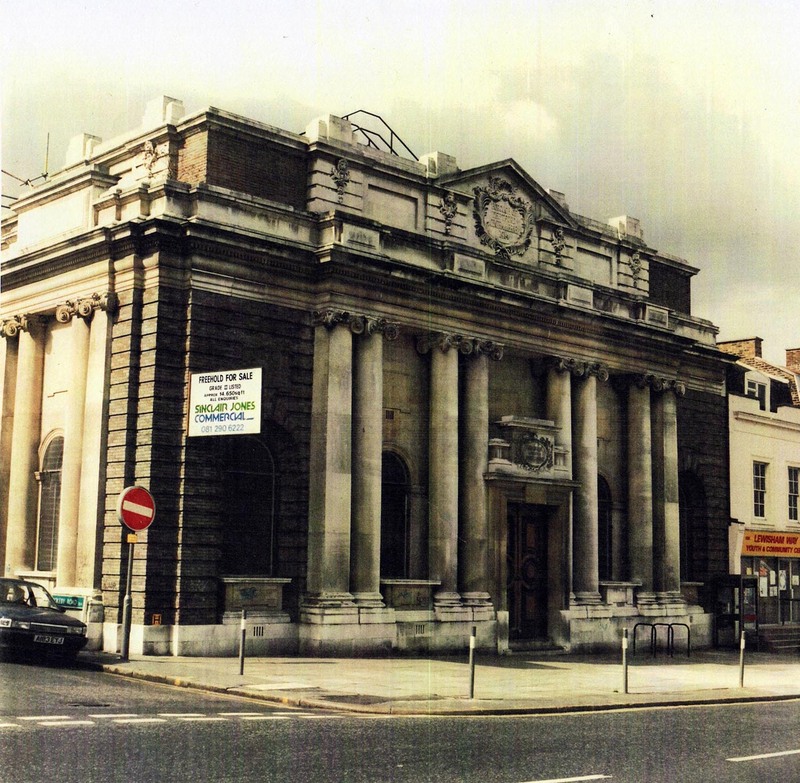 Lewisham Arthouse moved to its present location, the former Deptford Library a grade II listed Carnegie building. The building offered reduced capacity and was in a poor state due to its use as an illegal rave venue. The damage sustained in the first year was estimated at £70,000 (£143,500 in today’s money). 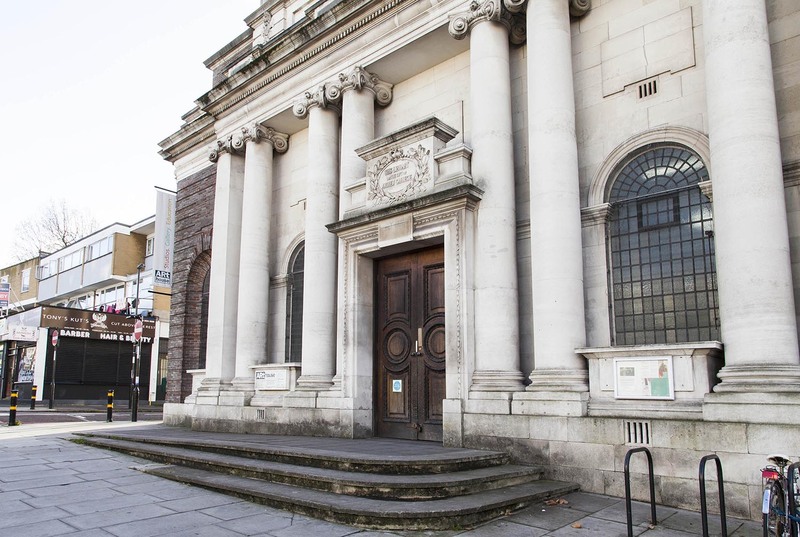 Lewisham Council agrees with the Friends of Deptford Library: not to sell the building for redevelopment, and to retain community usage through Lewisham Arthouse. Members of the Lewisham Arthouse cooperative (assisted with 2,000 community hours through the Probation Service) provide £80,000 worth (£147,200 in today’s money) of renovation to the building in this year alone. Arthouse members, through a scheme called ‘work hours’, voluntarily maintain the building. 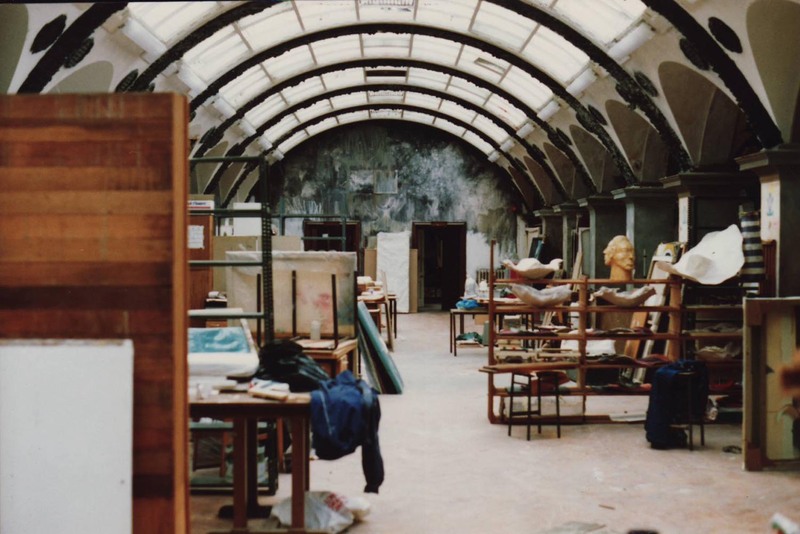 The membership assist in attracting funds to renovate the glazed roof, improve external security, waste removal and construction of gallery and workshop spaces. 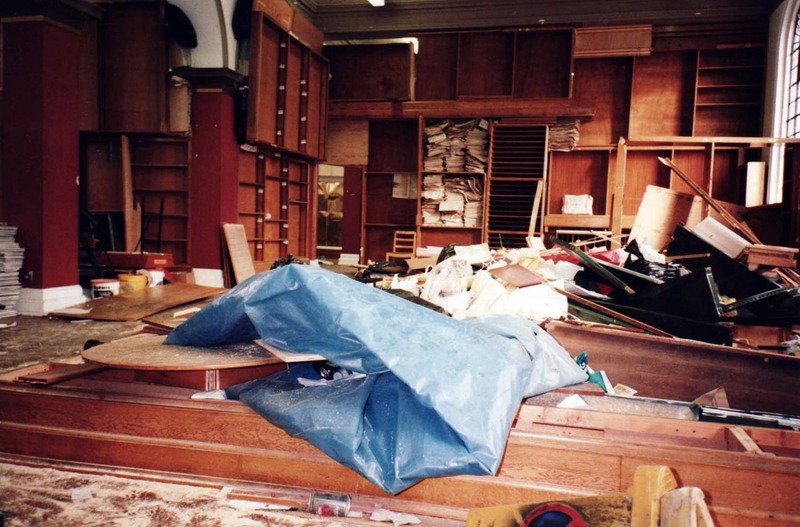 By the year 2000 the voluntary effort invested to renovate the building was estimated at approximately £400,000. 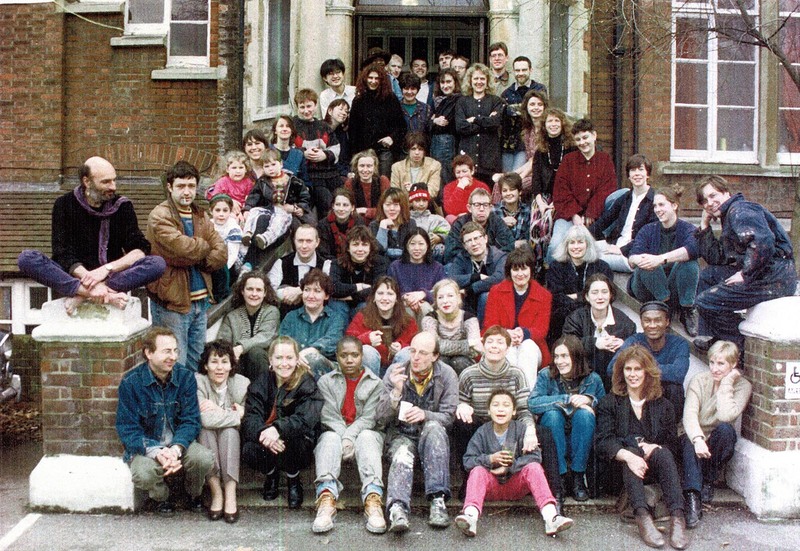 In 1994 Lewisham Arthouse was the first organisation of its type to become an industrial and provident society with charitable status. Since its formation the Arthouse has continued to promote itself as a resource to the local community. Offering accessible workspace/facilities, arts programme and the provision of free or low-cost learning opportunities for the local community. 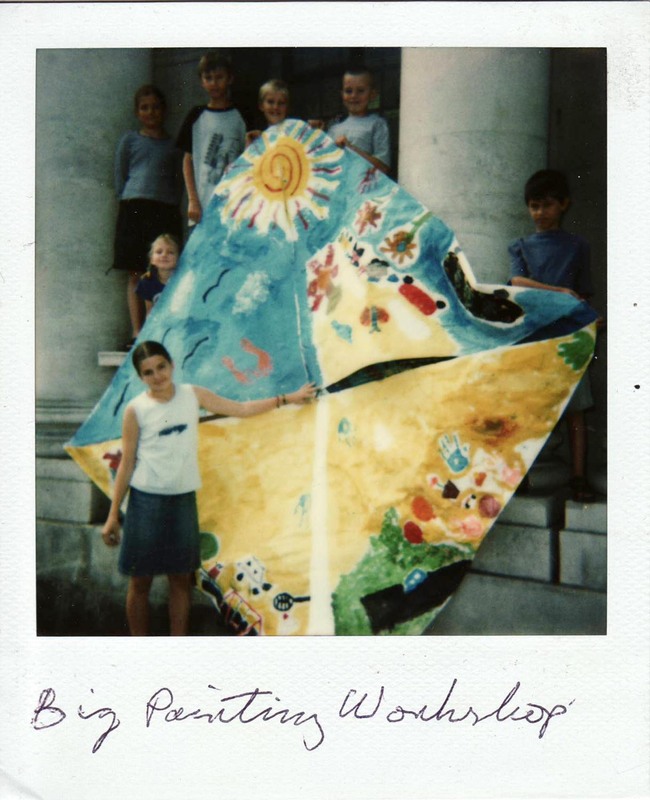 In 1996 and 1998 the Arthouse held an open studios event as part of the Whitechapel Open. 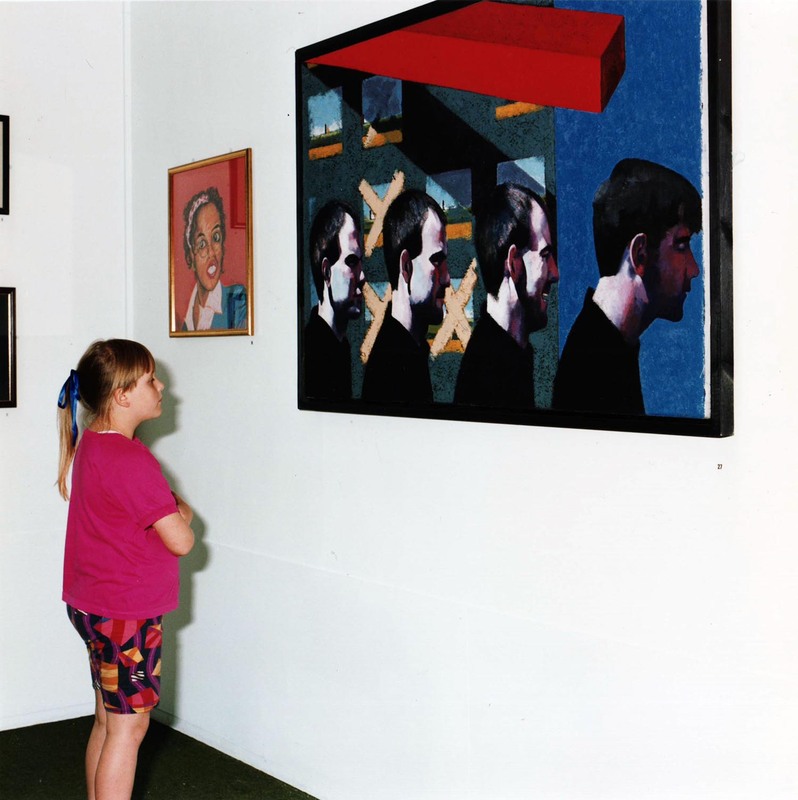 In 1997 LAH participated in the Open House national event. Open studios events continue annually and are a great opportunity to meet members in their studios, buy work and explore a very unique building. Lewisham Arthouse has fostered a commitment to capacity building; to this end several former members have initiated projects and begun successful careers in the Arts. Once such example is Deptford X, London’s longest running arts festival. The Arthouse set up a Graduate Residency Award supporting artists at a precarious moment in their career. The award provides a free studio and peer mentoring to a London-based graduate. 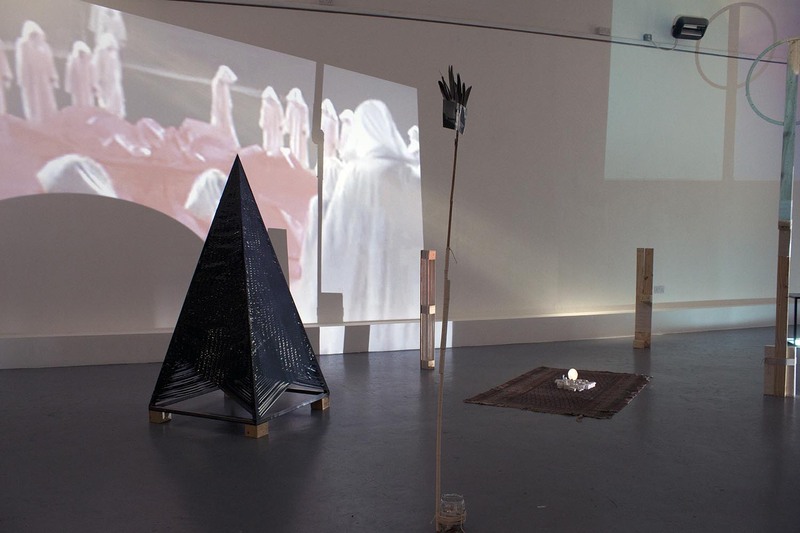 Residencies vary from 6 – 12 months and culminate in public presentations in our Project Space. Regular monthly music event set up by Arthouse members to celebrate experimental and underground DIY sounds. These events have gathered a strong following, in 2014 Thurston Moore (Sonic Youth) headlines at Lewisham Arthouse. 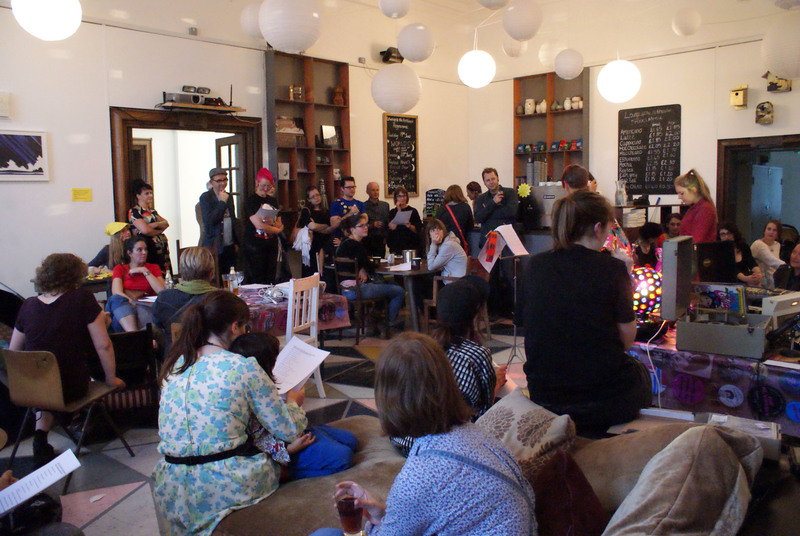 In 2015 the Arthouse presents Sound is Sound is Sound a programme of workshops, sound installations and interventions at the Albany, Deptford – now poised to be a regular event. Centenary anniversary of the building celebrated by Participatory event INVITE, Secret Show a time capsule exhibition secreted within the Project Space walls and FFWD The Revolution, a publication and performative tour of the building. Pop-up Café Lounge at the Arthouse opens in June for 6-weeks, enhancing its role as a community hub, providing training and trading opportunities for young people and start-up businesses. The Community Darkroom opens complimenting Lewisham Arthouse’s existing specialist open-access arts facilities. 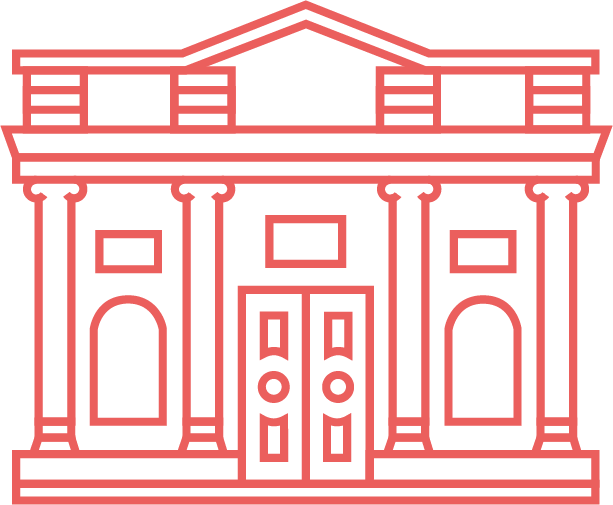 Having built up financial reserves over the last 20 years, Lewisham Arthouse registers as a charity and is funded by Arts Council England for a period of organisational research and development. 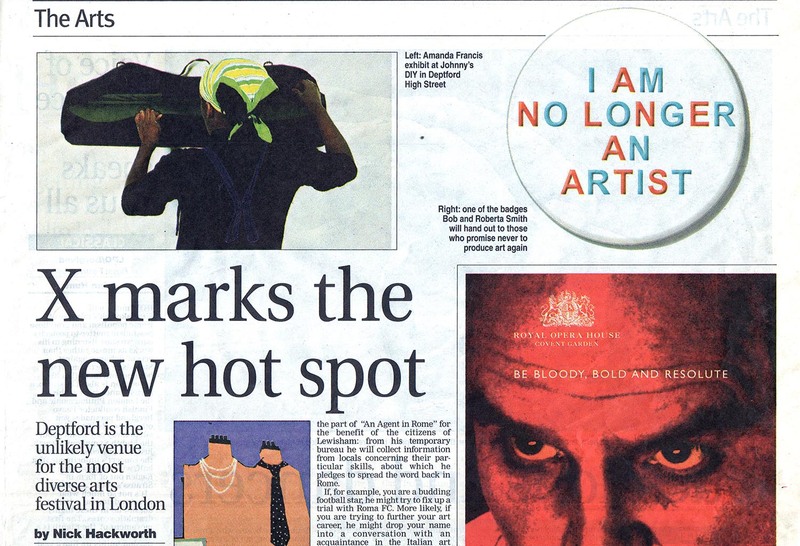 Negotiations with Lewisham Council begin in pursuit of a secure lease to allow further investment in Lewisham Arthouse’s provision of visual art, music, education, open-access and artist development programmes to new and existing audiences.